VOICE – We provide our members with a forum for expressing their unique needs and concerns by holding regular meetings and actively engaging the administration to make them aware of these concerns. DEVELOPMENT – We provide a local support mechanism for chapter members through a mentoring program and academic/career guidance. NETWORK – We promote activities, which encourage both internal BLSA bonding and collaboration with other individuals and organizations within the Duke community. COMMUNITY – We stay involved in the local Durham community by staying abreast of current concerns and needs of Durham community members. We then utilize this knowledge to influence both BLSA members and the larger Duke legal community to meet the needs of the Durham community through community service. RESOURCES – We utilize the collective resources of the chapter to effectuate the goals of the National Black Law Students Association. The first Black Law Students Association was founded at New York University School of Law in 1968 by Algernon Johnson (“AJ”) Cooper. Over 40 years later, the National Black Law Students Association is the nation’s largest student-run organization, representing nearly 6,000 minority students from over 200 chapters throughout the United States and six other countries, including the Bahamas, Nigeria, and South Africa. 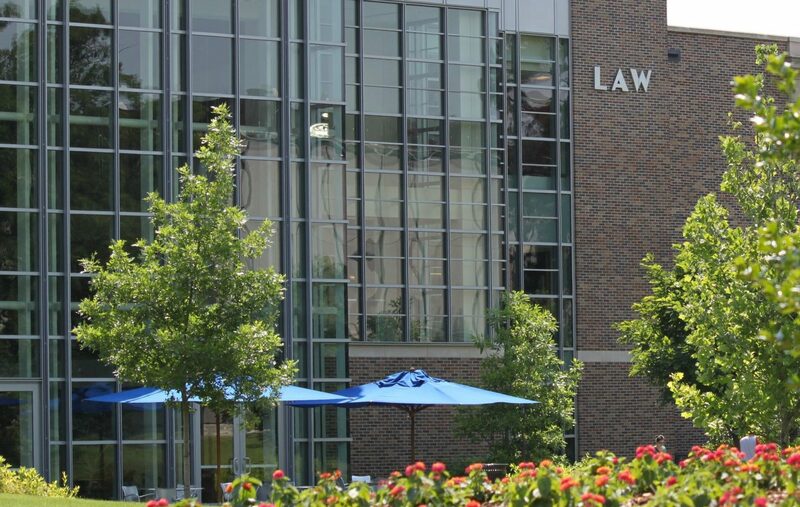 The Duke Law chapter of BLSA strives to develop the future leaders of the legal profession through scholarship, professional development, and social responsibility. Duke BLSA exists to address the unique needs and concerns of the black law students; promote diversity and social awareness within the Duke Law community; promote diversity and encourage change within the legal profession; and address social issues within the Durham community and our society at large. They’ve gone pro after a year. Can Duke still help former players get a degree?